Ok, the book I'm sharing tonight is not a typcial Crafty Weekends item. It is not a craft book per say. However it is meant to inspire and help all those creative moms out there that at times feel imprisoned and not having time to create or live out her dreams. 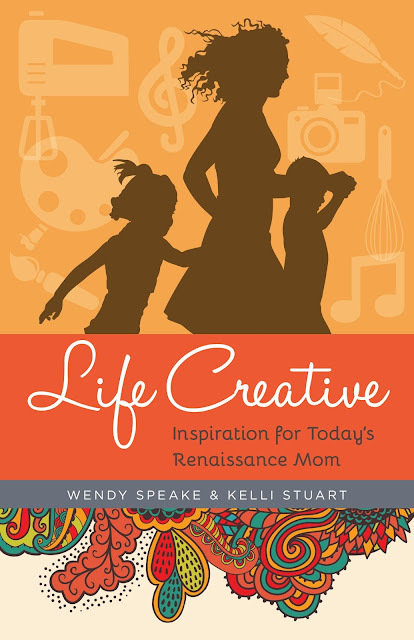 The book is Life Creative: Inspirations for Today's Renaissance Mom by Wendy Speake and Kelli Stuart. 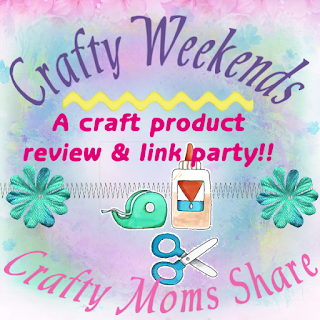 Do you feel like you gave part of yourself up when you became a mother? 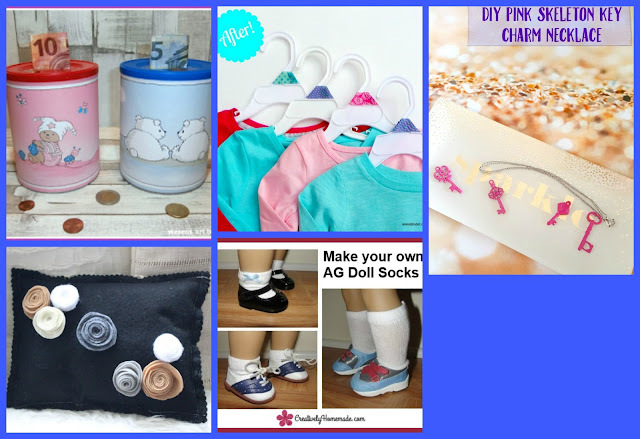 I know I have crafts packed away like my dollhouses that I have not been able to truly work on since having Hazel. I use to try to work on them while she napped or when she was older while she was painting. However she always wanted to help. She hopes some day to make a dollhouse with me. 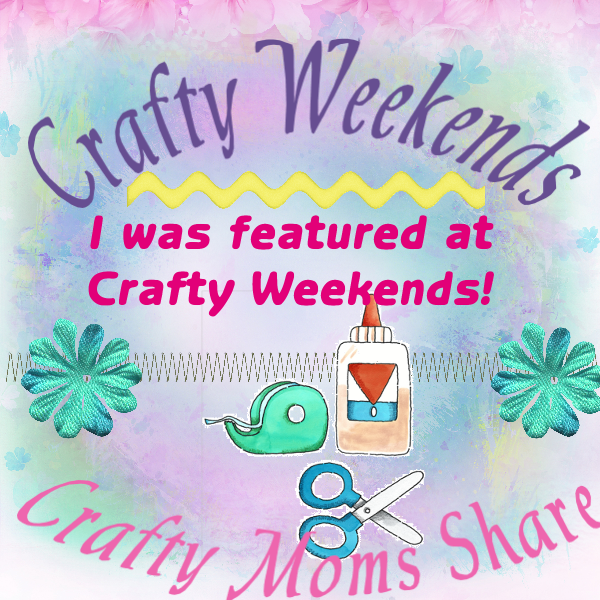 Now I just need the time to organize my craft room so we will have room to work on one. This book speaks to me. It provides me hope and inspiration. It acknowledges the creative things we moms do every day from the meals we make and other every day things. It also reminds us that God made us creative and wants us to be creative. And yes God wants us to take care of our families and perhaps this is a sacrifice for some, but it is a sacrifice for just a time. We will have our time back as they grow, start school, and become adults. Our talents and creativity is a gift from God. God wants us to use them for our families, communities and the world. The book also delves into making money with your art and creativity. Perhaps selling on Etsy or maybe on a blog. Perhaps your creativity now is the photos you post on Facebook, but maybe there is something that you could sell. 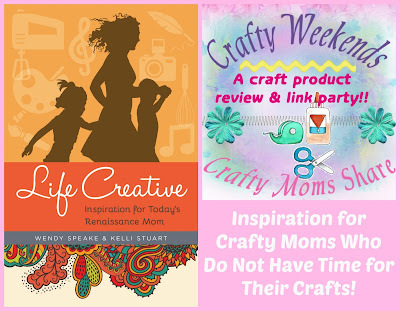 I find this book very inspiring and recommend it to any creative mom out there. I hope you will check it out! It comes out this week!! Thank you to everyone who shared with us at last party!! It was another great party filled with amazing creations! Below are some features from the party, but this is just a small sample of great ideas shared! 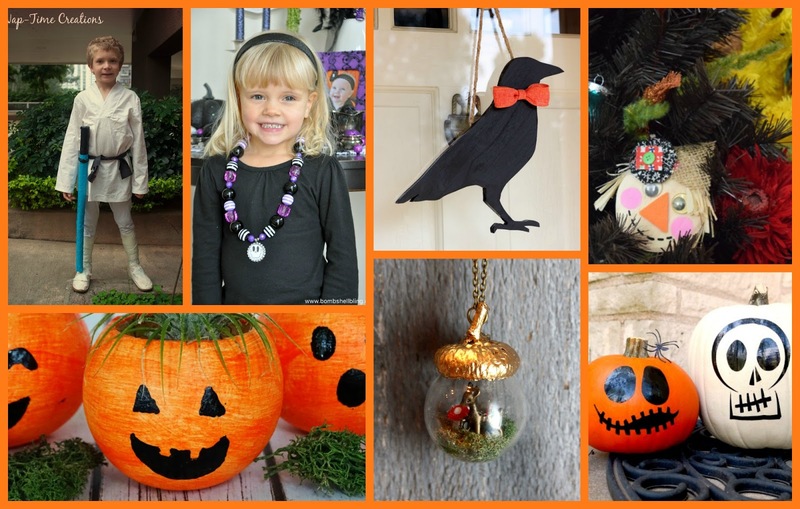 This week the features are in two groups: Fall Crafts and Other Fun Crafts.